EZ FX Everlasting Kiss Kit. Everything you need to use this latex appliance is included in this kit - EZ as 1-2-3. 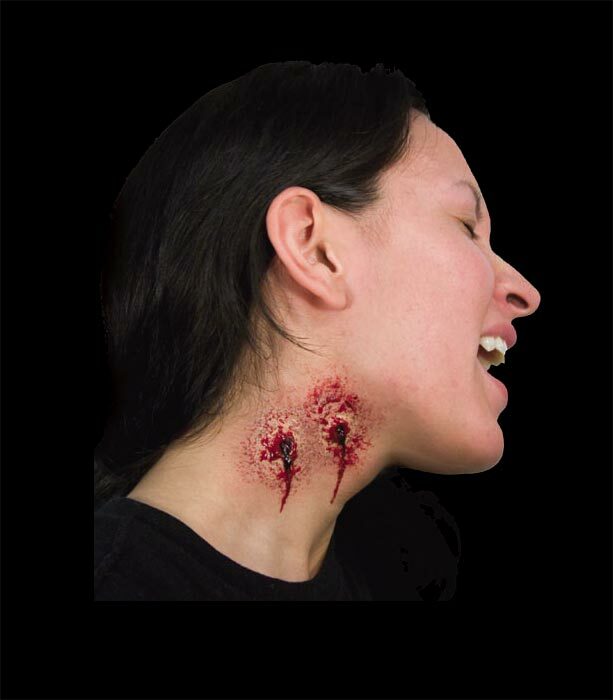 Includes latex appliance, blood ampule, and spirit gum adhesive ampule.